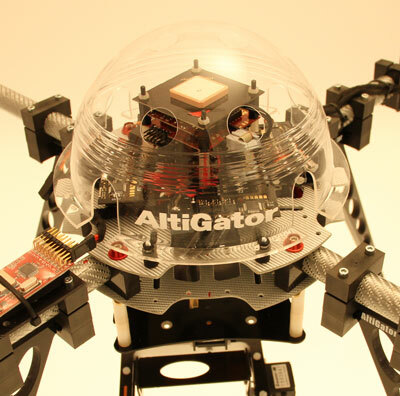 AltiStream Strong ventilated & transparent protecting dome for Okto or Hexa MikroKopters. 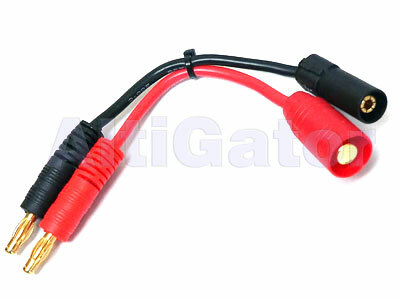 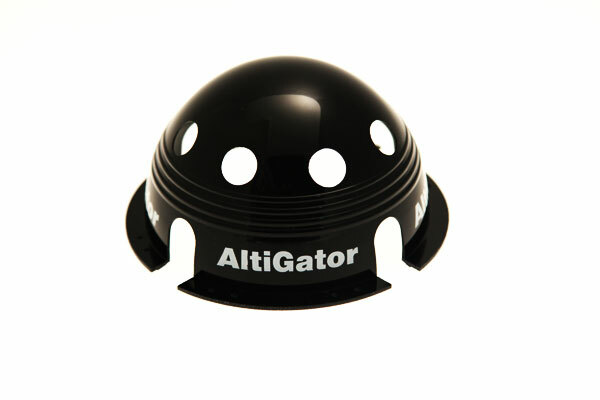 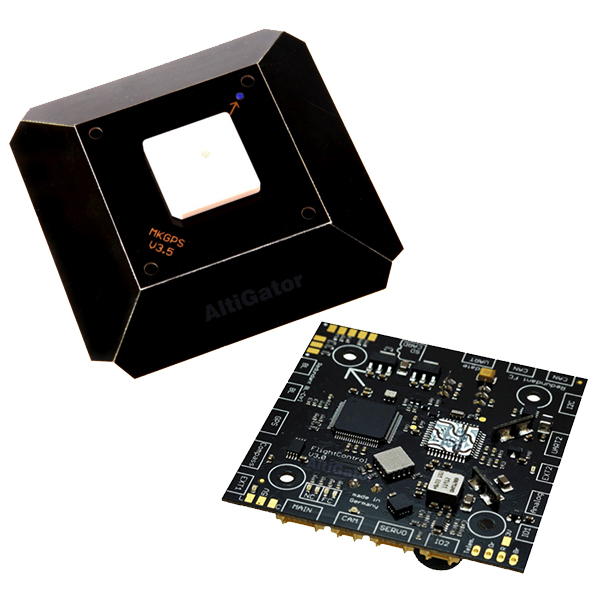 This AltiGator Strong dome will protect your electronics from the wind, allowing the necessary ventilation for the motor ESCs cooling. 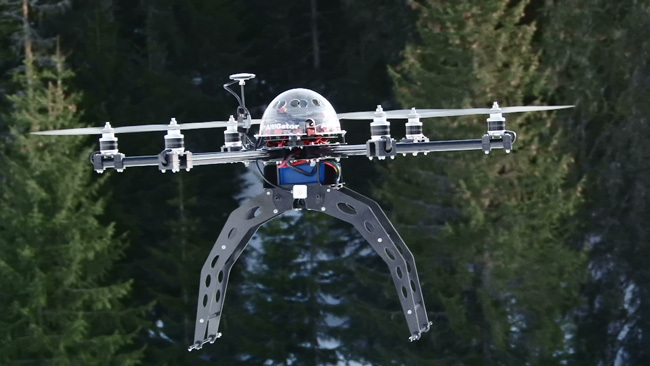 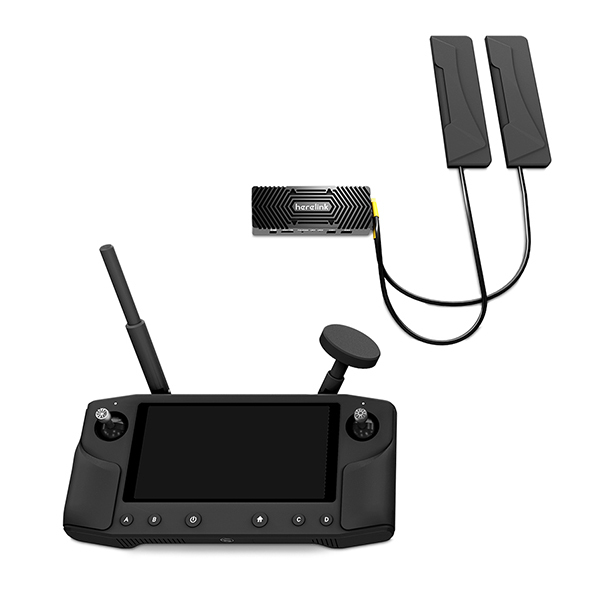 A good airflow is indeed essential for heavy configurations like the Hexa-XL and the Okto-XL MikroKopters. 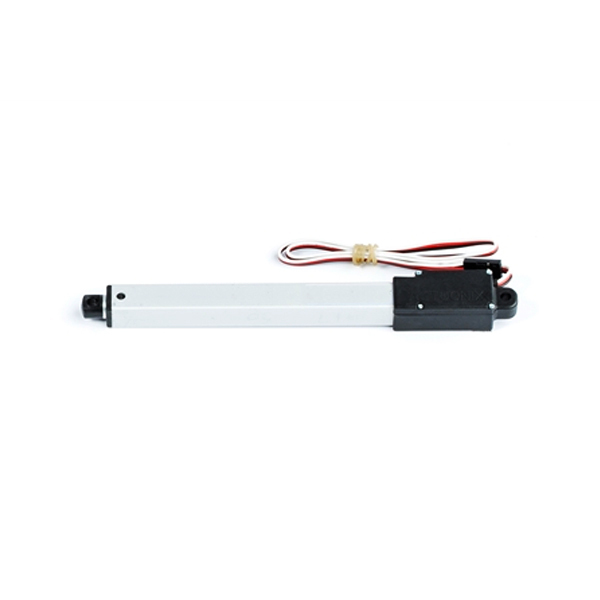 The dome offers a good mechanical protection for your electronics. 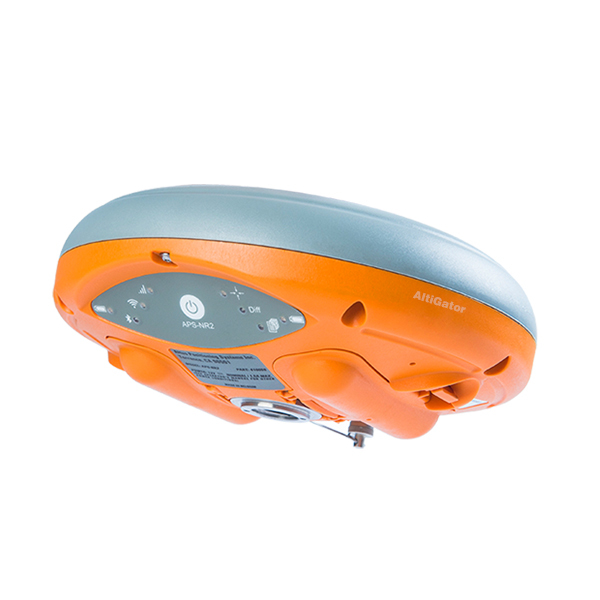 Our AltiStream Strong dome can be easily painted from inside. 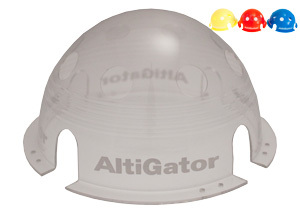 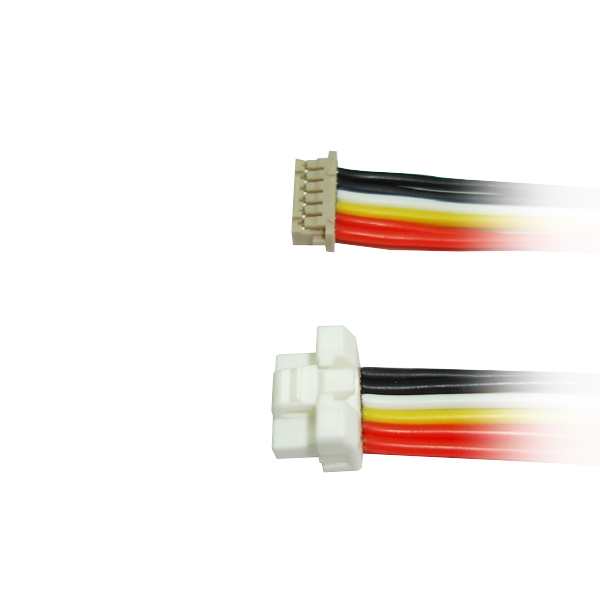 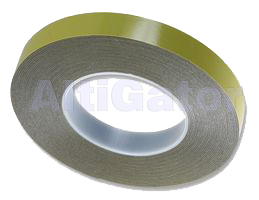 This is a universal protection dome that can be used with MikroKopter frames like Quadro, Quadro-XL, Hexa, Hexa-XL, Okto, Okto-XL, Aero-Tek and others. 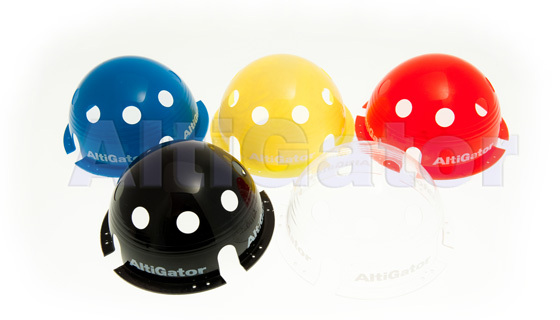 Our hinged mounting kit, to easily mount your AltiStream Strong dome on our Aero-Tek aiframes.